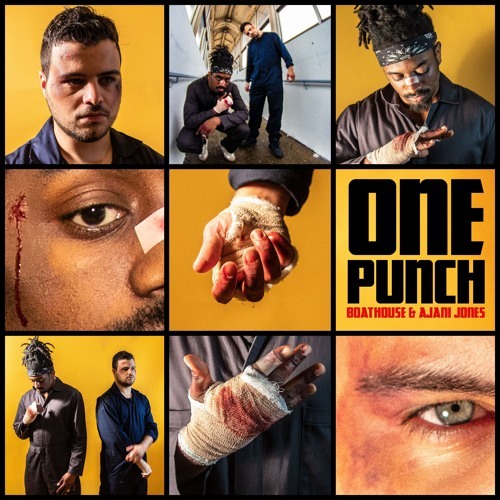 Chicago’s Ajani Jones & Boathouse team up for this excellent collaborative EP ONE PUNCH. Ajani’s a talented lyricist and matched with the spacious, hard-hitting production, the duo deliver a straight in-your-face sound. The pre-release singles ‘FUTURAMA’ and ‘APEX’ really set the tone for this entertaining and refreshing project.